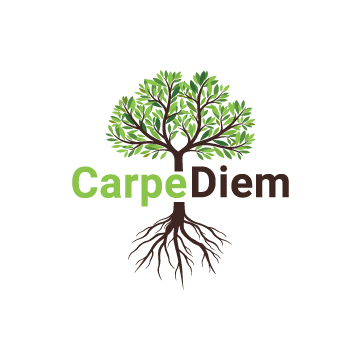 Carpe Diem is an interactive promotions firm, with a team committed to making a monumental impact on behalf of local businesses as well as Fortune 500 brands. Our innovative, tech-savvy team members research, design, launch, and manage your campaigns. When it comes to increasing visibility and attracting loyal customers, we’re the trusted resource that will generate superior results and value for your products. Our vision is to help even the most obscure brands transform into nationally known names. We tell stories that captivate audiences and keep them engaged. These efforts lead to growth for the businesses we promote and for our firm. With a diverse team of marketing experts, we have what it takes to elevate your company to the next level of success – and we’re only a phone call away.